This Challenger has a powerful V8 Hemi engine. Black leather seats, heated front seats, Sirius XM radio, navigation & a sunroof make this the perfect vehicle for a road trip. 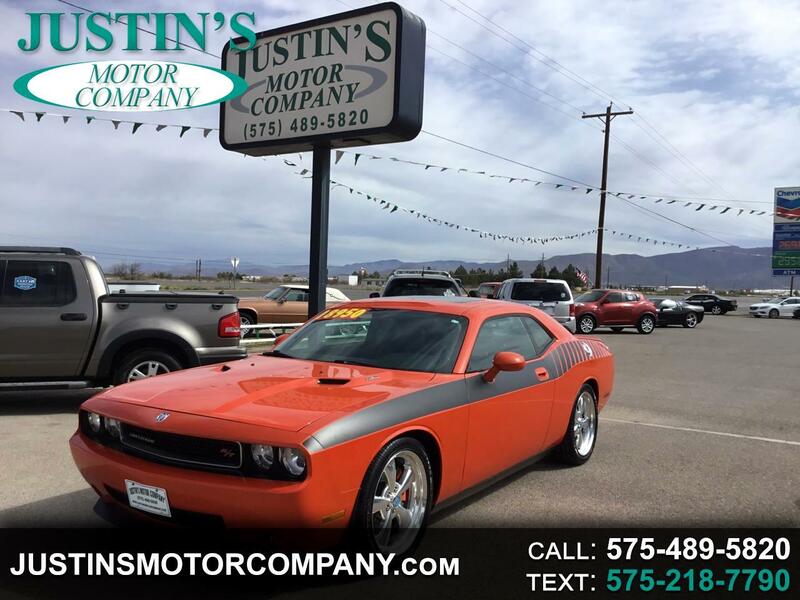 The sporty orange with black racing stripes is a definite attention getter.